What do you value more than the safety of your family? With well-maintained garage doors, you stop praying and hoping about avoiding accidents. 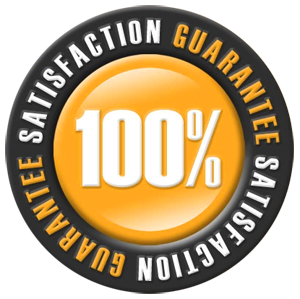 With the maintenance service provided by Garage Door Repair White Rock, you will be certain of your safety but also good operation of the system every single day. These are things which make maintenance important and our team a great choice for such services in White Rock. Our company takes great pride of the thoroughness of its team. With professionals chosen among the best in British Columbia and fully equipped service vans, our customers can be sure that their door will move smoothly and, most importantly, safely. You can all trust our team for Garage Door Maintenance in White Rock. 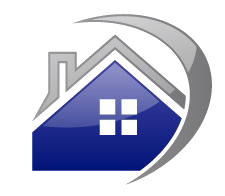 Our technicians are experienced in all door types, spring systems, openers and brands. Not only don’t we fail your expectations but actually exceed them by far. We maintain garage systems for a very long time and know how to offer thorough garage door inspection. We check for signs of malfunctioning, open and close the door to check out its movement and possible noises, examine its part from up close and will troubleshoot the system if there are any particular problems. 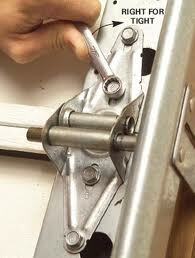 What’s important is that we can fix garage door trouble whether it is related to the mechanical parts or the opener. With regularly maintenance lubrication, we manage to quiet down the door but never fail to check other reasons for noises. That’s what our inspections are all about! If we discover damaged springs, bent tracks or loose cables, we inform the clients so that they will know what measures to take in the near future. 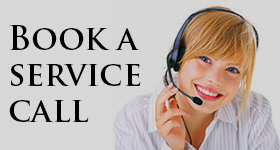 If some parts must urgently be replaced, we still inform the customer and are ready to help out. During our routine inspections, we also check the opener parts including the travel limit, chain, trolley, force and motor and repeatedly test the reverse system. With proper garage door adjustment, repairs and lubrication, your door will be safe and its lifespan will be prolonged.